After winning his first Masters 1000 title last week in Monte Carlo, world No. 3 Stanislas Wawrinka has been forced to withdraw from the ATP Portugal Open, which is scheduled to take place next week. 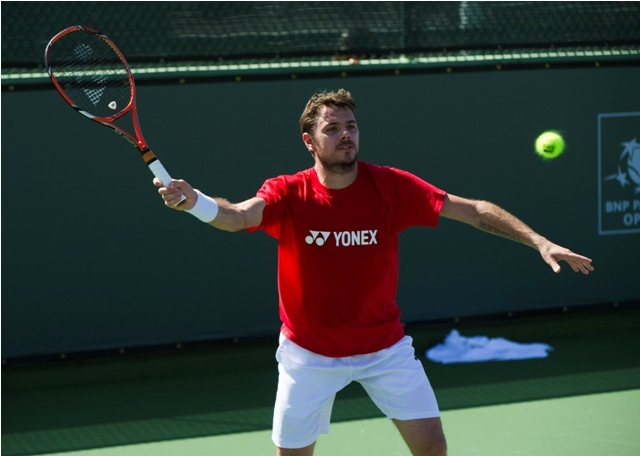 The withdrawal does not appear to be injury related, as Wawrinka is motivated to secure consecutive Masters 1000 titles on clay, so he will be taking time off to rest ahead of the gruelling month of May, where he will compete in Madrid, Rome and Roland Garros at the end of the month. World No. 9 Milos Raonic will likely become the top seed at the event, and will face a draw that includes Dmitry Tursunov and Frenchman Benoit Paire. The Swiss No. 1 currently leads the ATP Race to London points table after winning his first Grand Slam title at the Australian Open in January and has now followed that up with his first Masters Series title last week in Monte Carlo. He won the title after rallying from a set down to defeat 17-time Grand Slam champion Roger Federer in three sets. Wawrinka’s win denied Federer his first Monte Carlo title in four finals, while it gave Stan his fourth career clay court title. 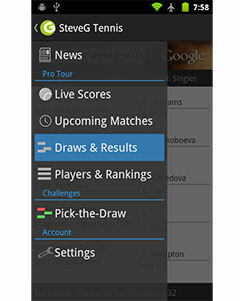 The Portugal Open is an ATP 250 event that takes place between April 28-May 4 in Oeiras, Portugal.